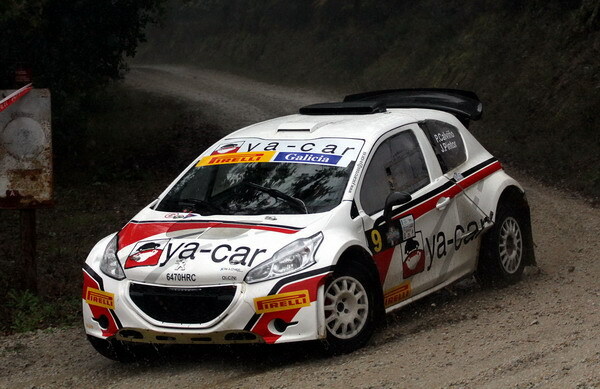 It is a company of recent creation, located in Culleredo, A Coruña. 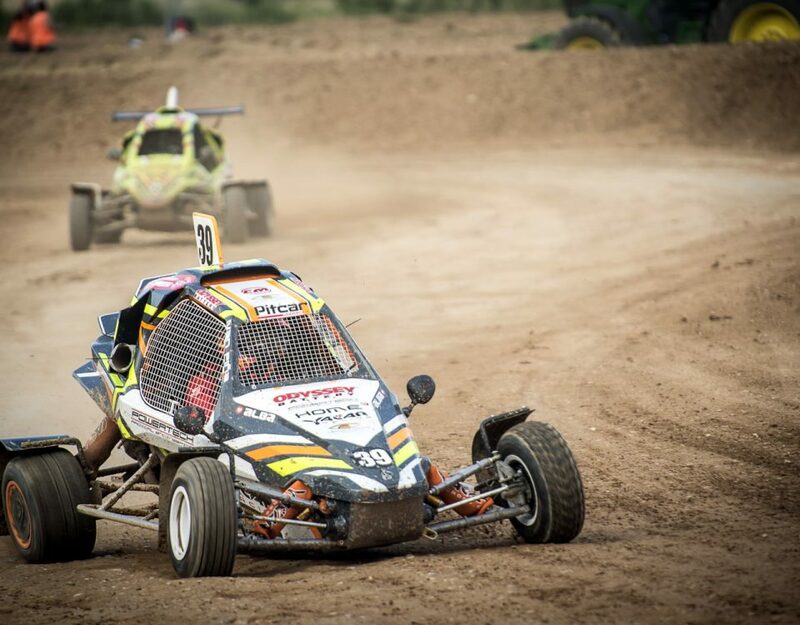 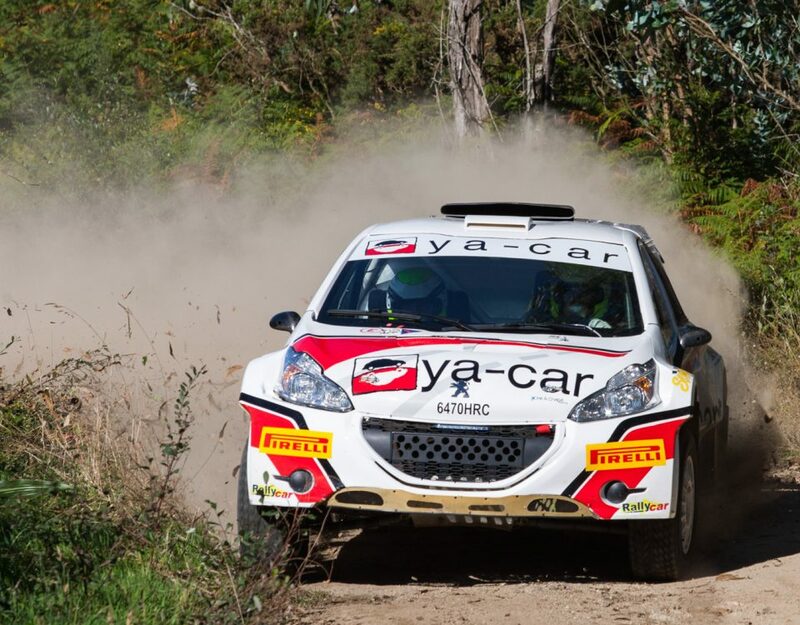 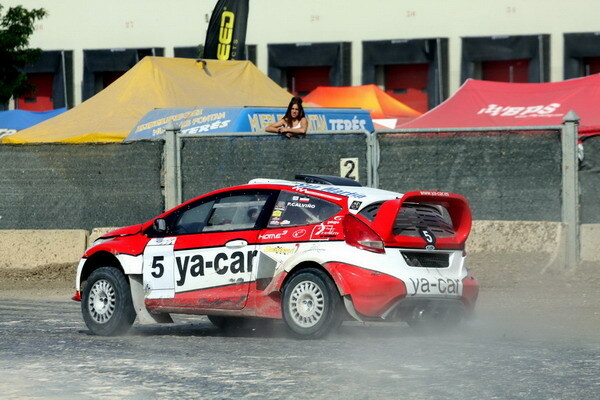 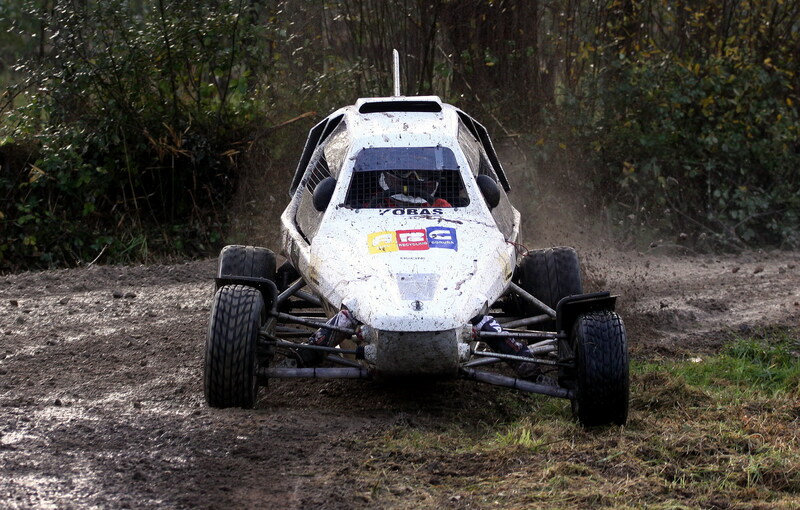 It is born of the experience in competition of its founder, Perfecto Calviño (2 Galician Championship and Champion of Spain in the Car Cross category) and of its extensive knowledge of this type of vehicles. 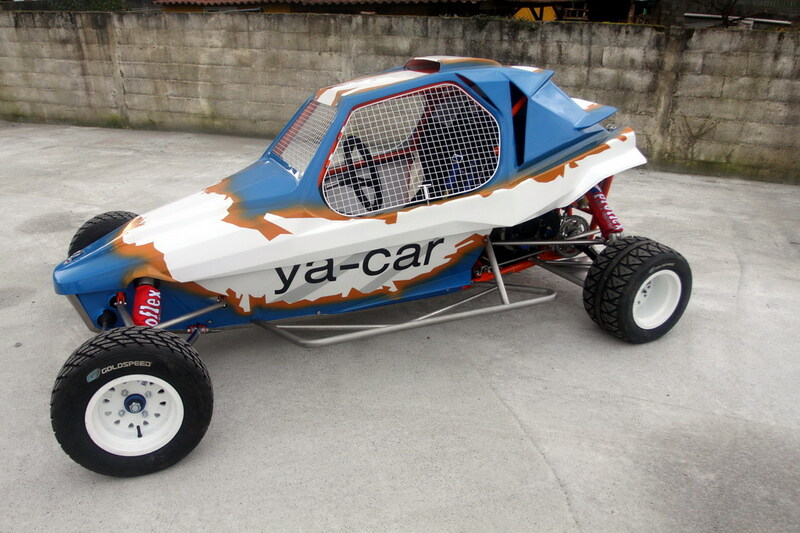 Yacarcross has advanced equipment for the manufacture of its vehicles, with CNC machines and TIG groups. 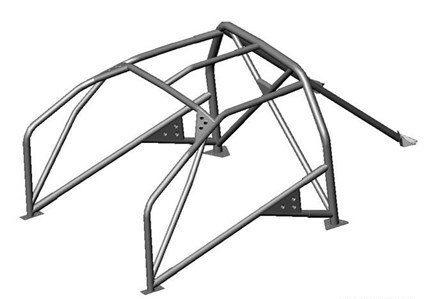 The 500 m2 warehouse has enough capacity to work in the assembly of several vehicles simultaneously.